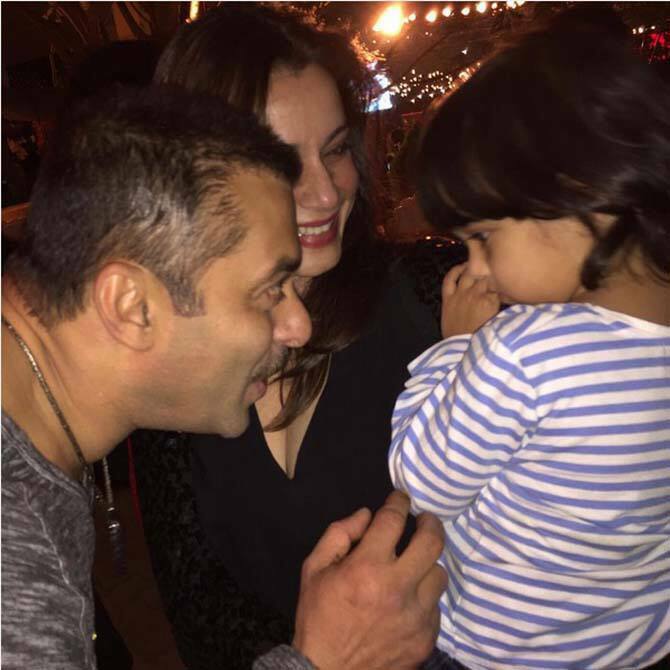 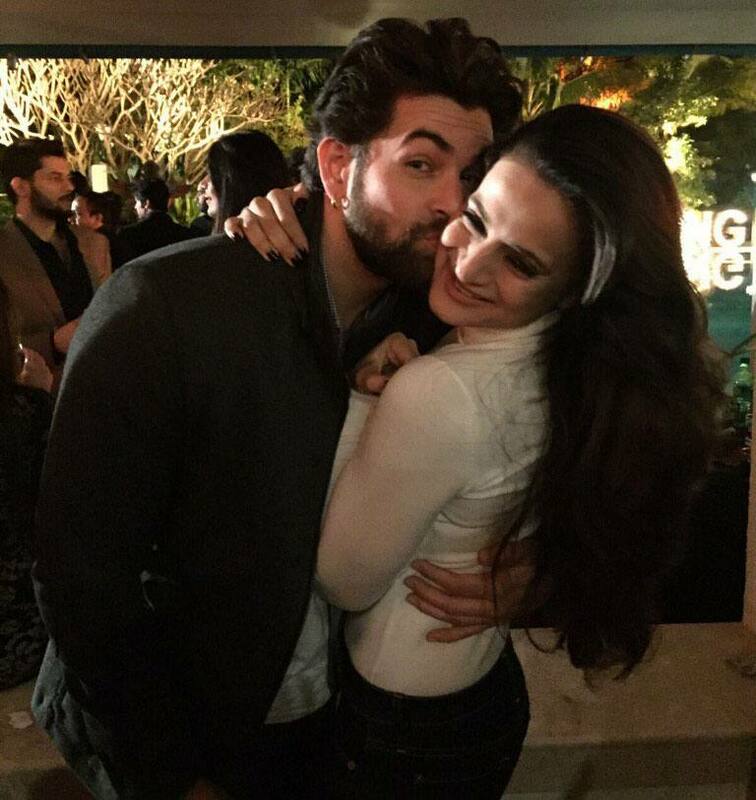 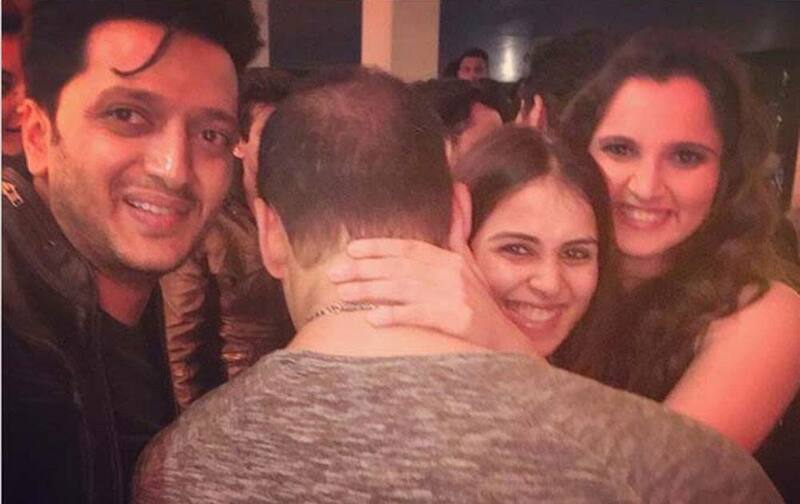 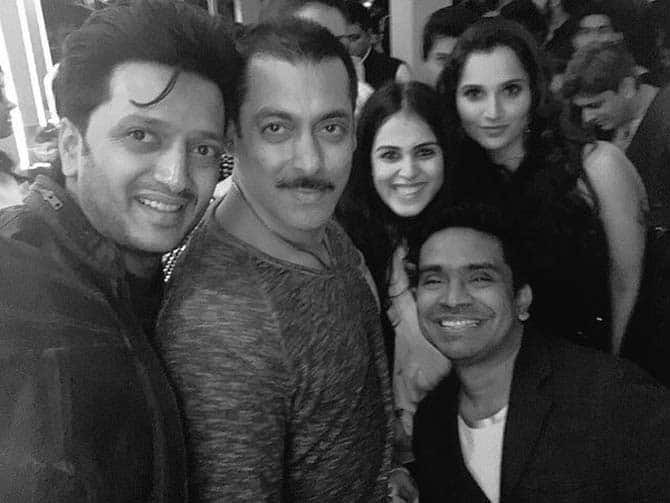 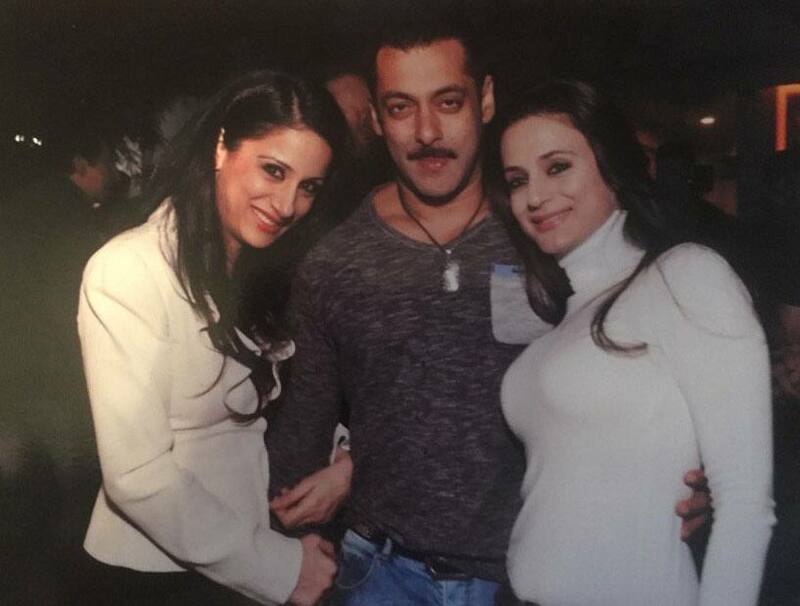 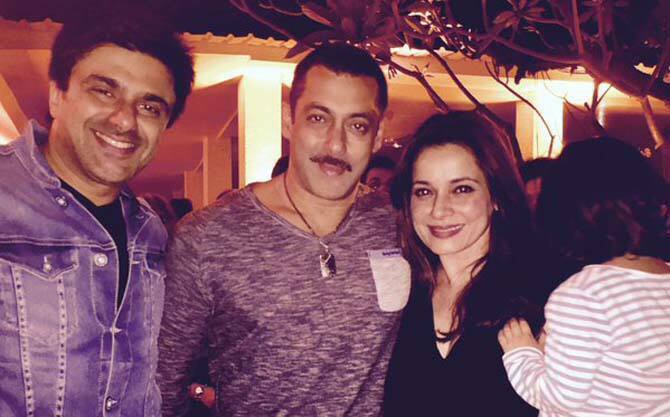 Salman Khan's 50th birthday party! 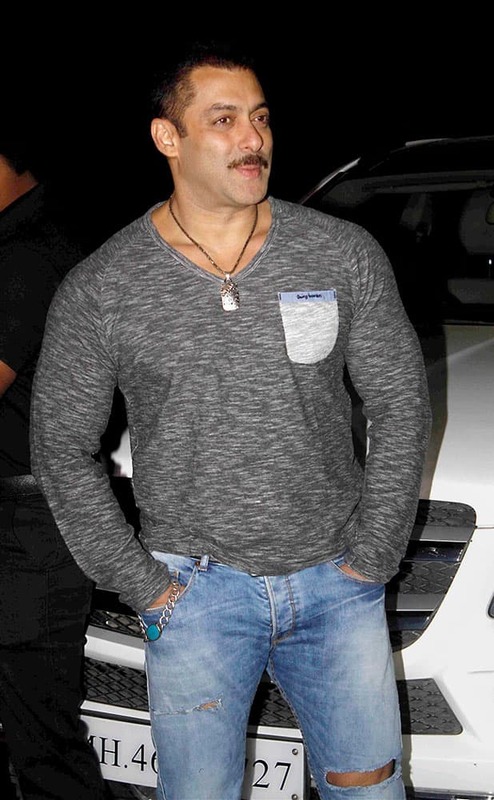 Actor Salman Khan during his 50th birthday party at his farmhouse in Panvel near Mumbai. 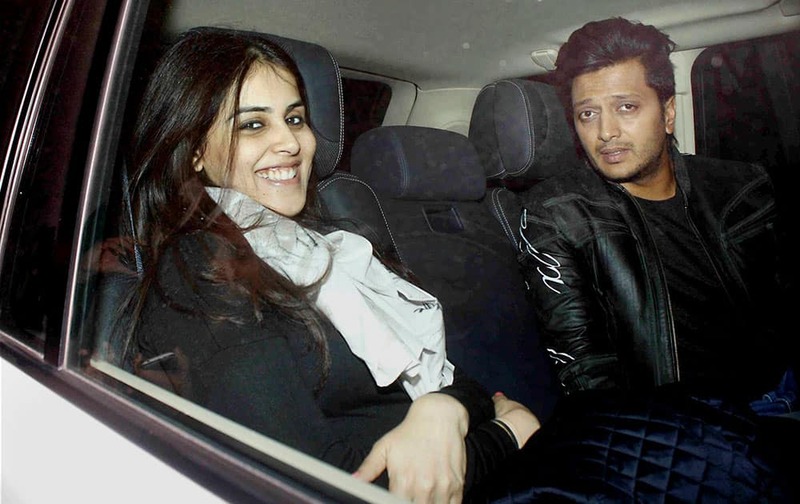 Actor Riteish Deshmukh with his wife and actor Genelia DSouza arrives for Salman Khans 50th birthday party at Panvel near Mumbai. 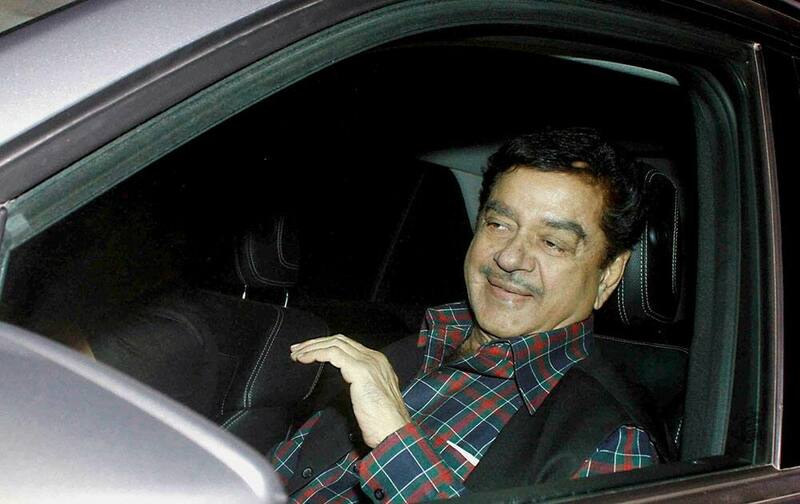 Actor turned politician Shatrughan Sinha arrives for 50th birthday celebrations of Salman Khan at his farmhouse in Panvel near Mumbai.